Jeremy Fischer, head coach at the USATF High Performance Training Center, teaches you how to understand and fix common errors every coach deals with when working with triple jumpers. 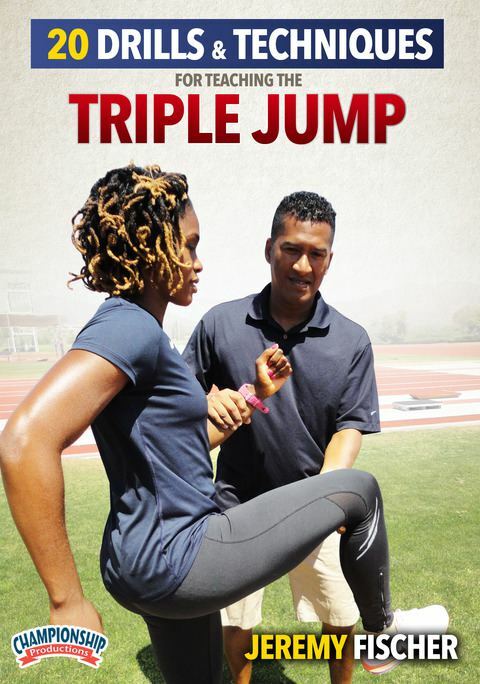 With demonstrations from All-American and Olympic trials finalist Toni Smith, Coach Fischer dissects every aspect of the triple jump, including: the approach, establishing marks, acceleration, transition, maximum velocity and speed mechanics. 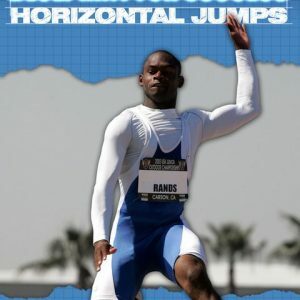 Not only do you get drills, but more importantly you get the insight, knowledge and technique to better pinpoint flaws every triple jump athlete seems to struggle with. Starting consistently out of the back of your mark is one of the most overlooked parts of the triple jump. Coach Fischer breaks down the specifics for executing a more effective approach and how to establish jump marks. 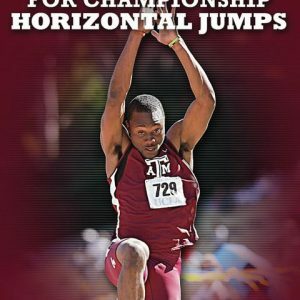 He explains acceleration, transition, to maximum velocity sprint mechanics and how to fix common problems in the approach phase of the triple jump. One of the biggest gaps limiting the triple jump athlete is an inability to push off the board. This requires proper hip displacement to achieve greater horizontal distance. This drill teaches athletes how to keep their take off leg underneath their center of mass while triple extending through the entire leg system, which promotes a more effective jump off the board. 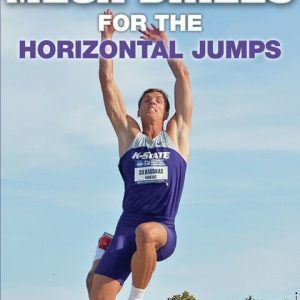 This drill teaches athletes how to maintain vertical body positioning with proper thigh angles for increased vertical push against the track, which will improve horizontal speed. Coach Fischer explains the outside factors that must be accounted for to build the compete triple jump athlete. These include rest, recovery, nutrition and pre-habilitation. Many coaches overlook these factors, which limits their jumpers’ overall success. 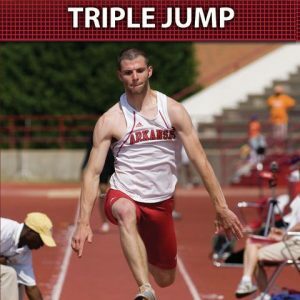 Coach Fischer delivers one of the most comprehensive and concise teaching tools to build a more competitive triple jump athlete.